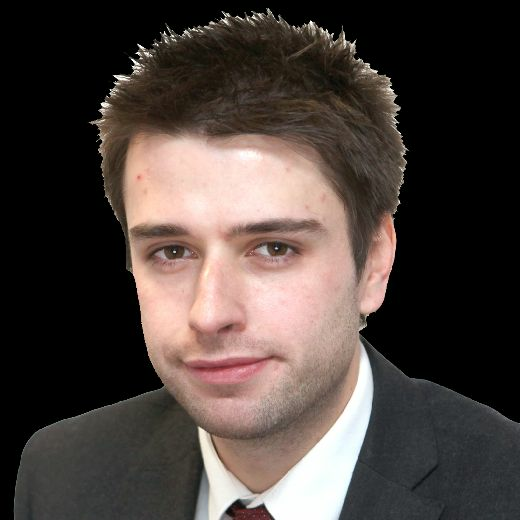 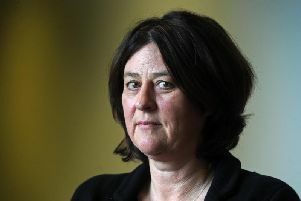 Julia Mulligan has revealed that she won't be standing for re-election for the role of Police, Fire and Crime Commissioner for North Yorkshire. 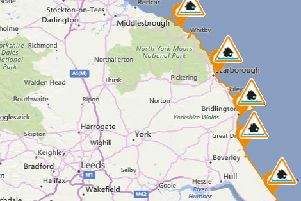 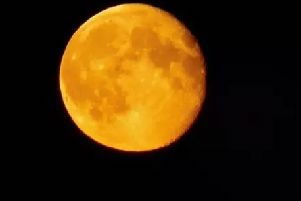 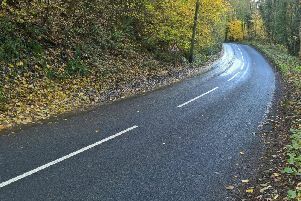 A Yorkshire road will be closed for two weeks while workers investigate an unexplained void. 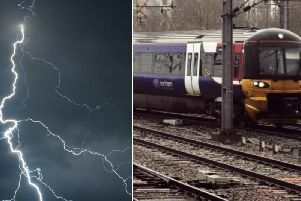 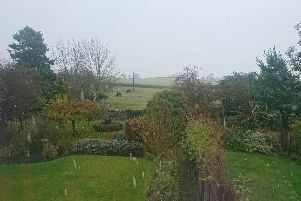 The first snow has fallen in Yorkshire today as the winter season sets in again. 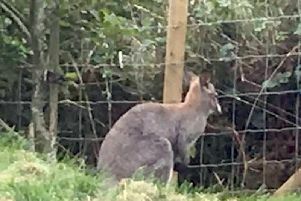 A wallaby is now on the loose on the North Yorkshire coast just hours after arriving at the Filey Bird Garden and Animal Park. 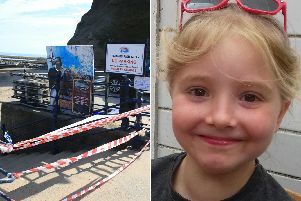 Scarborough Council has paid tribute to the family of a little girl who died in a suspected rockfall in Staithes. 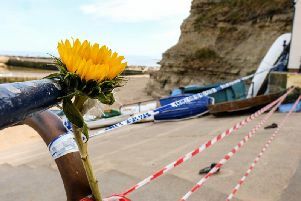 Whitby Coastguard has paid tribute to a nine-year-old girl who died in a suspected rockfall in Staithes, North Yorkshire. 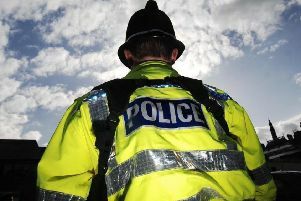 Police in North Yorkshire have found a missing 12-year-old girl after issuing an urgent appeal for information on her whereabouts. 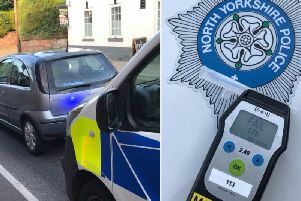 A driver has been arrested for being behind the wheel while five times over the legal drink drive limit in Yorkshire. 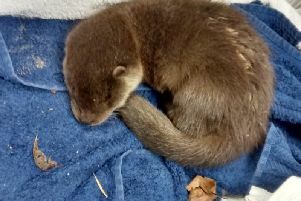 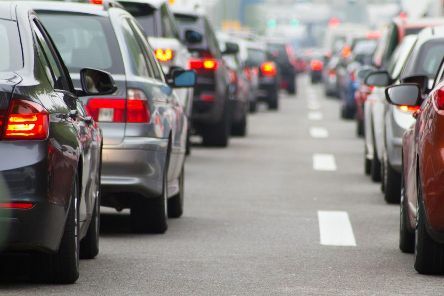 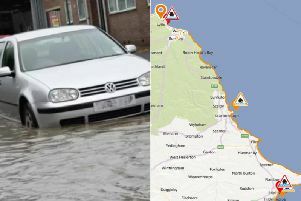 A heroic animal lover stepped in to save an ailing otter from a major Yorkshire road - after spotting it limping across the hectic carriageway. 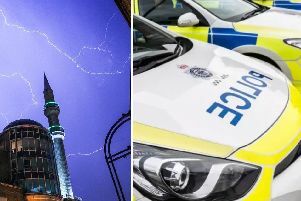 Two separate serious crashes during a Scarborough race today left six people injured including five spectators. 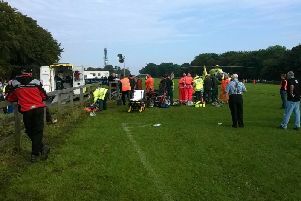 A second crash at a race in Scarborough this afternoon has led to two Air Ambulances landing at a race track again. 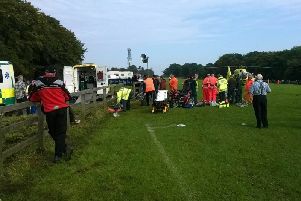 A motorbike race has been cancelled today after two separate crashes which left six people injured as FOUR Air Ambulances landed. 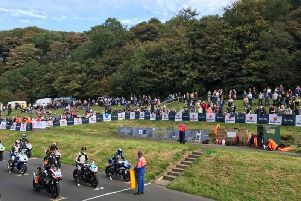 Two Air Ambulances and three land ambulances were called to a motorbike race in Scarborough today after a motorbike crashed into a crowd at a race.